I think producer Kaytranada has reached a point in his music career where media outlets just post his newest material before they even listen just because we already know it will be on point. I do this with his material all the time, because he has been so consistent for months. His latest remix is of duo Tuxedo's "The Right Time," which he enlisted some help from BADBADNOTGOOD on drums. 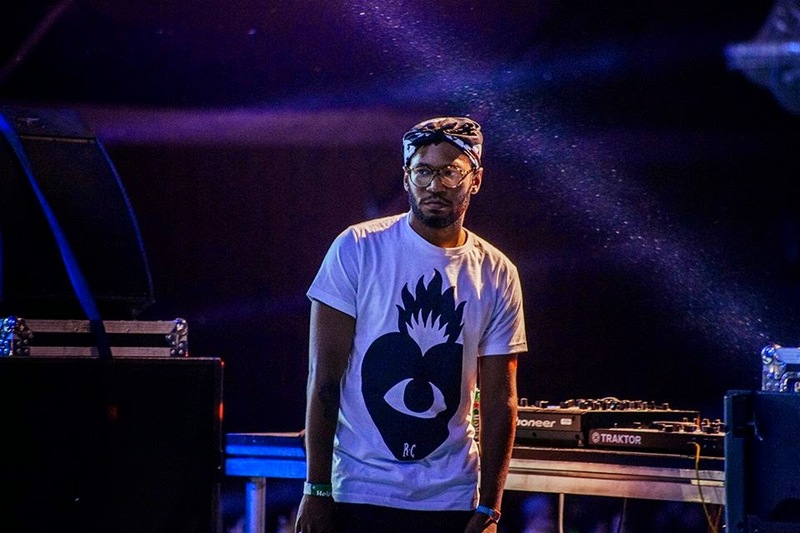 This is another shining example of the versatility that Kaytranada brings, showing us his skills in multiple genres. Stream below.